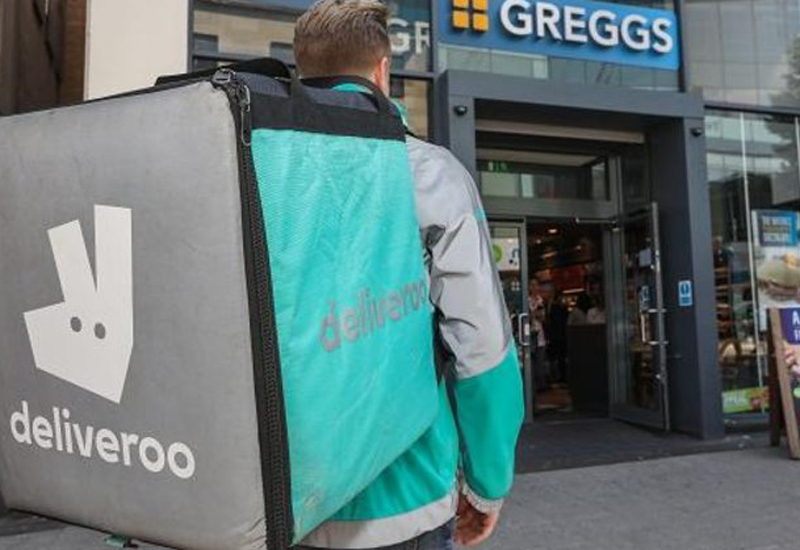 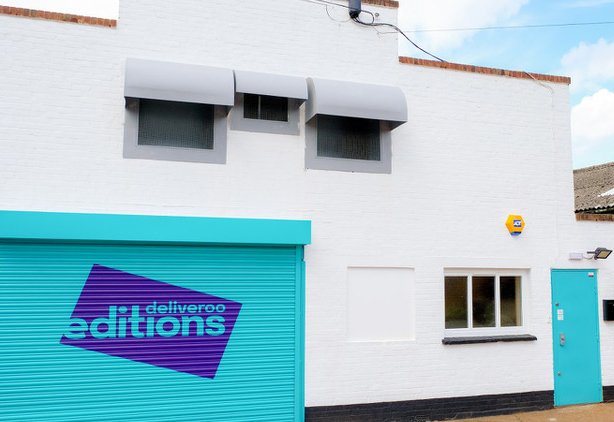 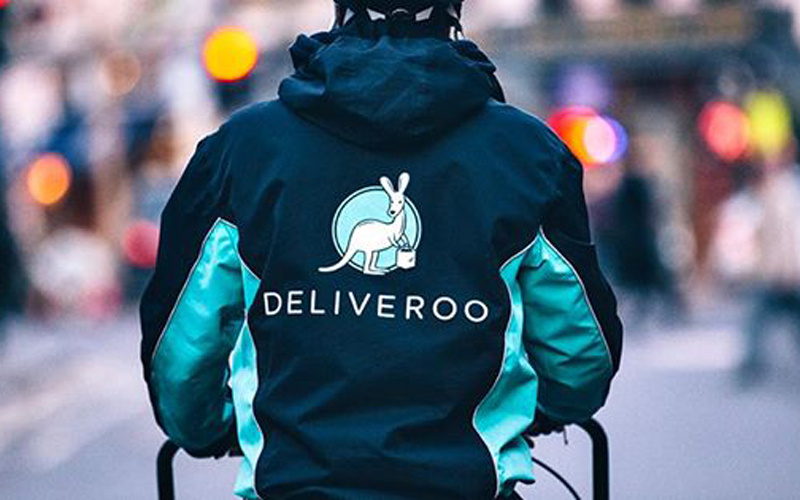 There are few organisations in the industry driving kitchen uptake to the extent that Deliveroo is right now courtesy of its ‘Editions’ programme, which provides a platform for restaurant partners to ramp up delivery sales and grow new markets. 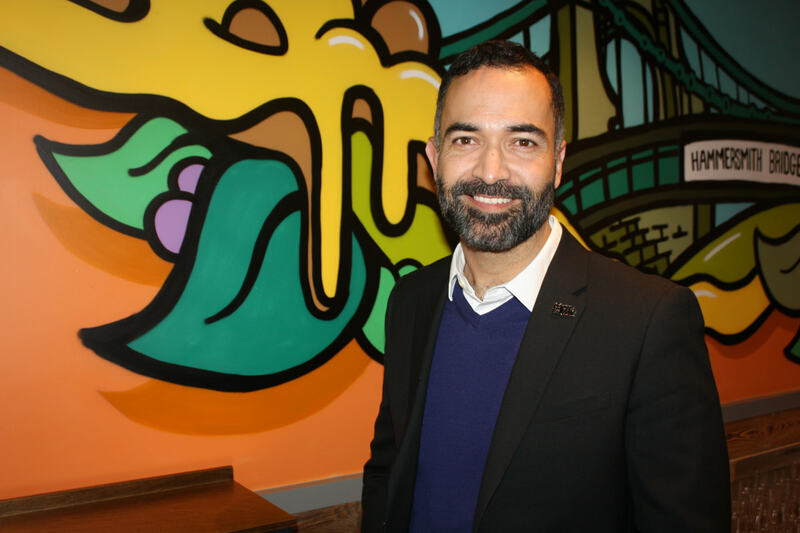 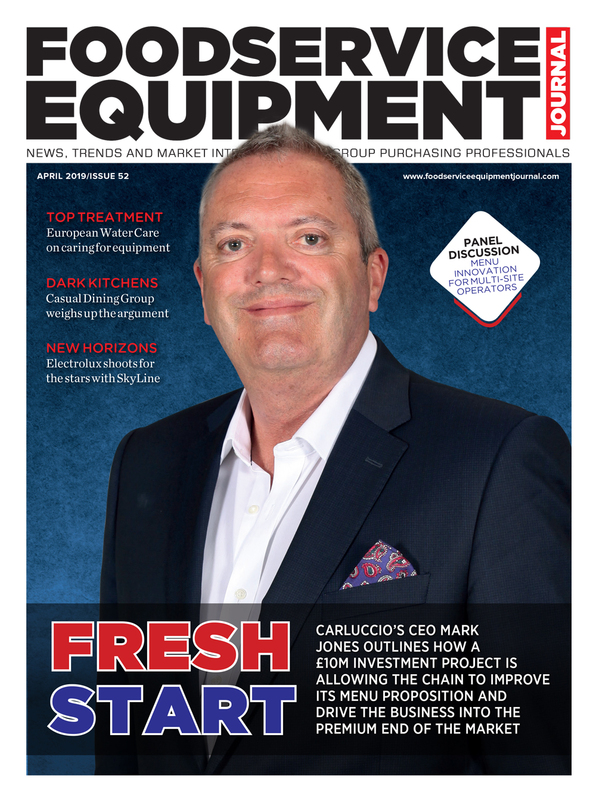 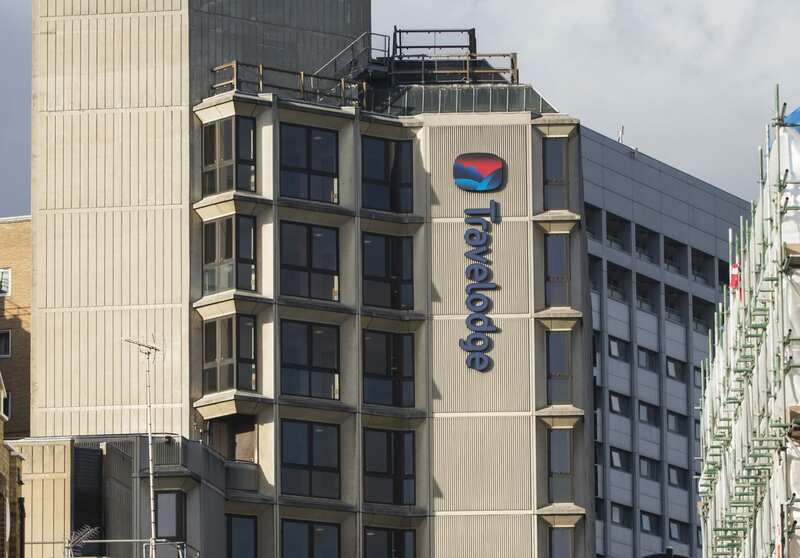 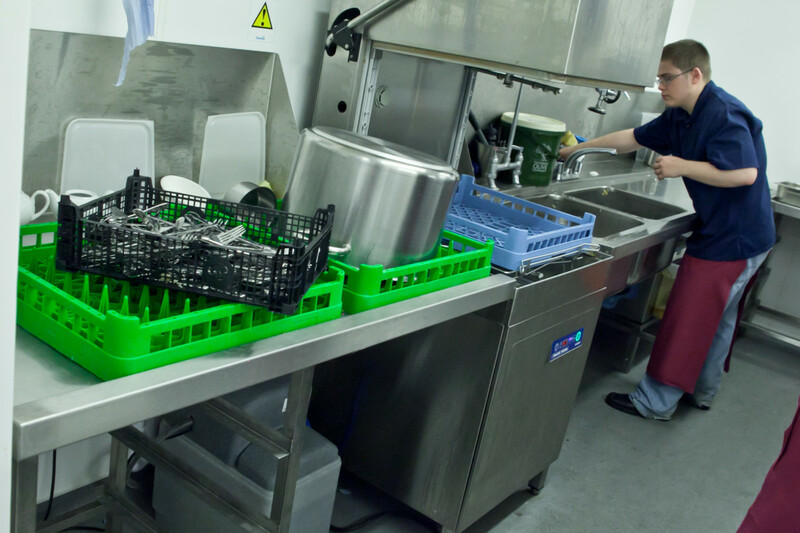 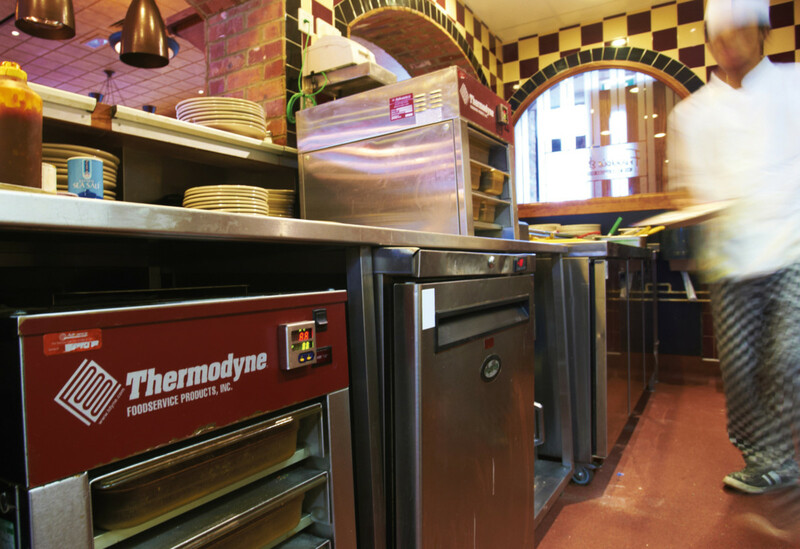 Earlier this year, the company set up a £5m ‘innovation fund’ with the express purpose of investing in new chefs and restaurant concepts as part of an expansion strategy underpinned by the ramping up of its kitchen infrastructure. 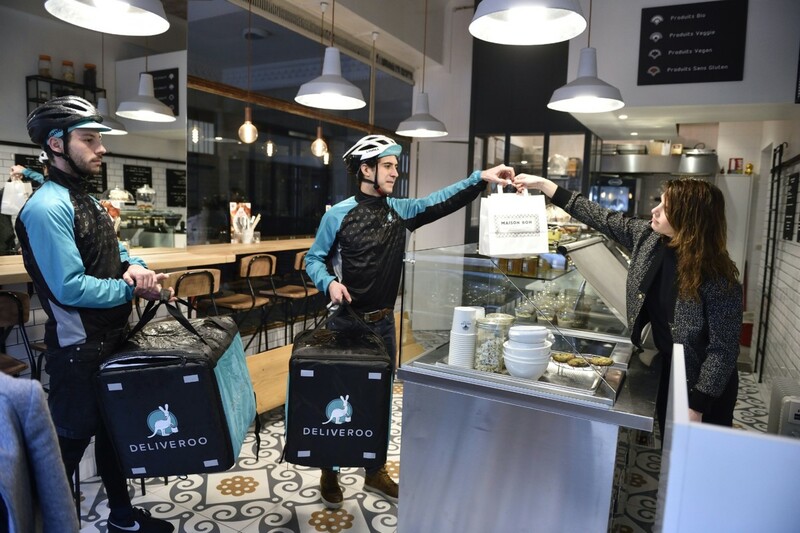 The fund has a ring-fenced budget within Deliveroo and is led from London by Caleb Merkl and his team, who previously ran the New York company Maple that Deliveroo acquired last year. 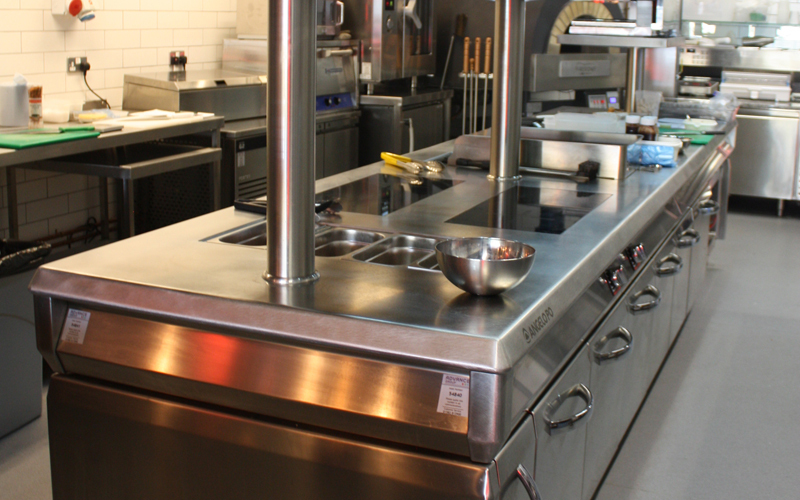 Their priorities include investing in existing restaurants, introducing new brands and supporting upcoming chef talent. 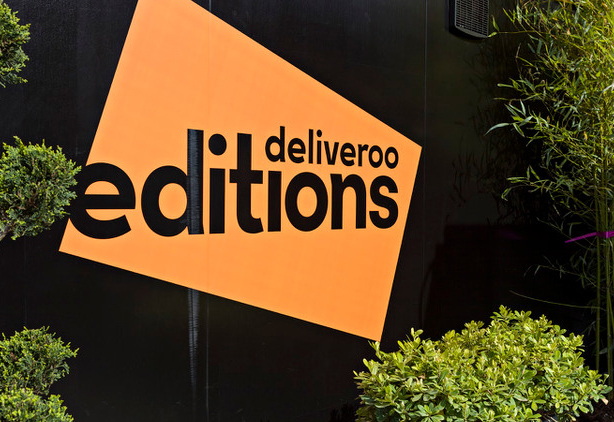 With more than 75 kitchens in the UK and dozens more planned in cities such as Nottingham and Manchester, the Editions bandwagon is gaining significant momentum.